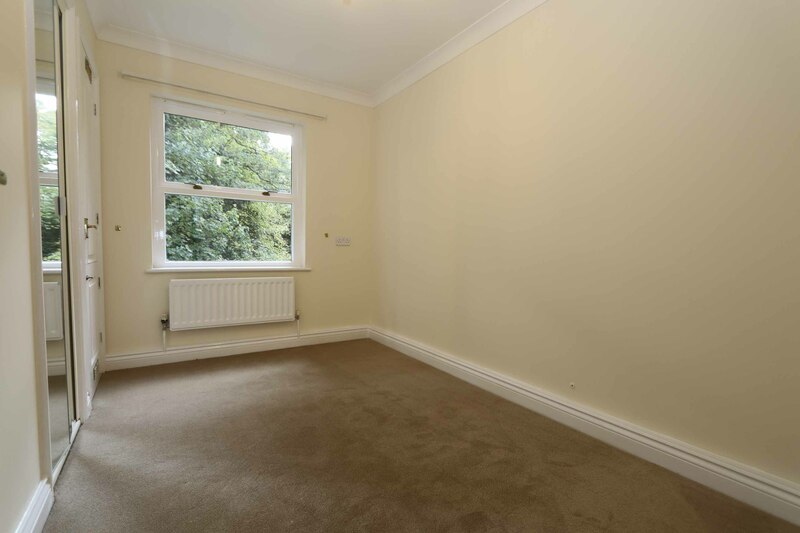 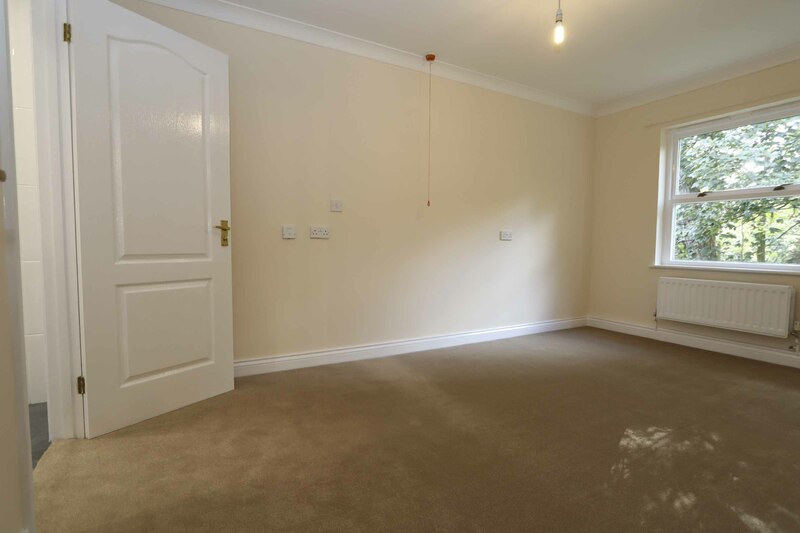 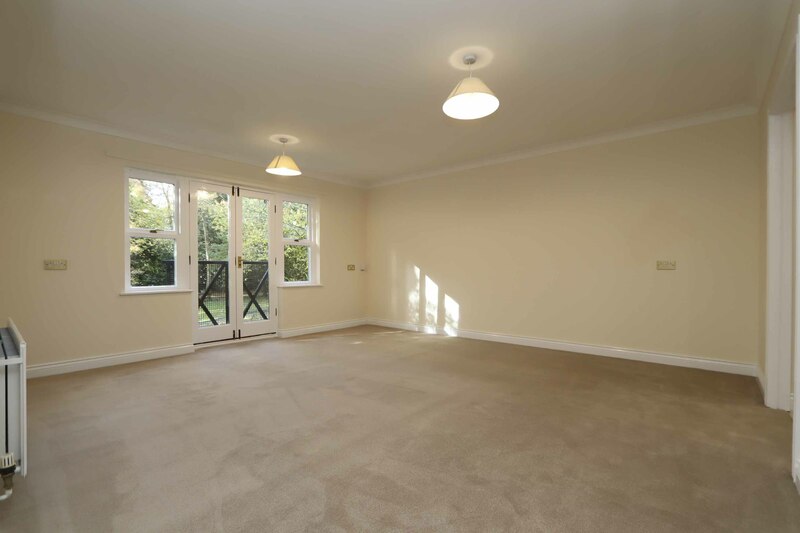 This property has been fully re-decorated throughout. 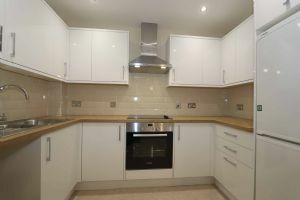 Completely modernised to a high standard with a range of white gloss eye and base level units, with complementary wood effect worksurfaces incorporating a sink and drainer unit with mixer tap. Integrated Bosch appliances include; fridge / freezer, oven , ceramic 4 ring hob and extractor hood. Tiled splash-backs, space for dishwasher, ceiling spotlights and vinyl flooring. 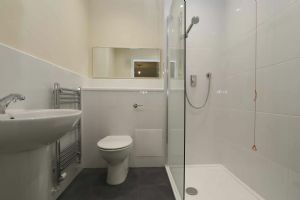 Fully tiled enclosed shower cubicle with low level tray, electric start shower with shower head and screen. 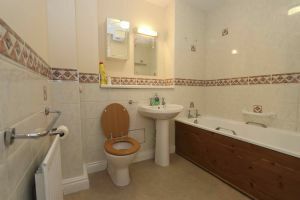 Low level WC, pedestal wash hand basin, radiator, ceiling mounted extractor fan, wall mirror, shaver point, heated towel rail, emergency pull cord and tiled flooring. 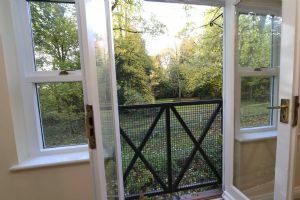 Rear aspect window having woodland views. Single radiator, built-in cupboard housing boiler, built-in single wardrobe with mirrored concertina style doors, ceiling light and coving to ceiling. 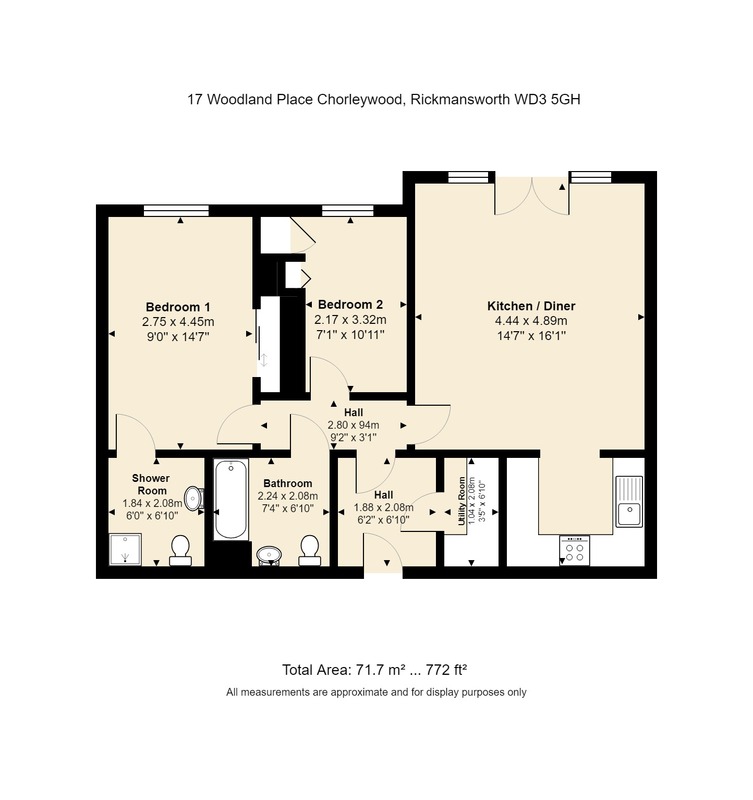 White suite comprising wood panel enclosed bath with grab rail, pedestal wash hand basin, low level WC, part tiled walls, radiator, towel rails, wall mounted mirror with light above, vanity cupboard, wall mounted extractor fan and emergency pull cord. 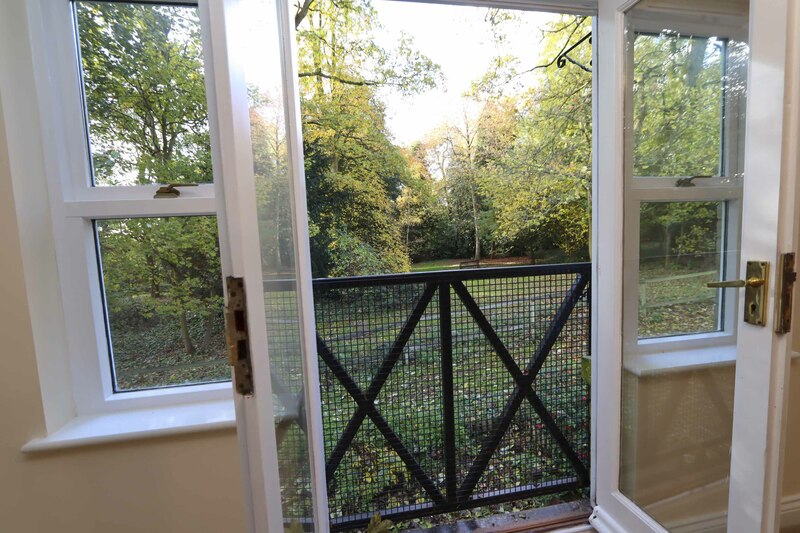 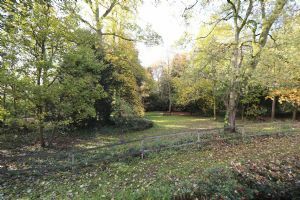 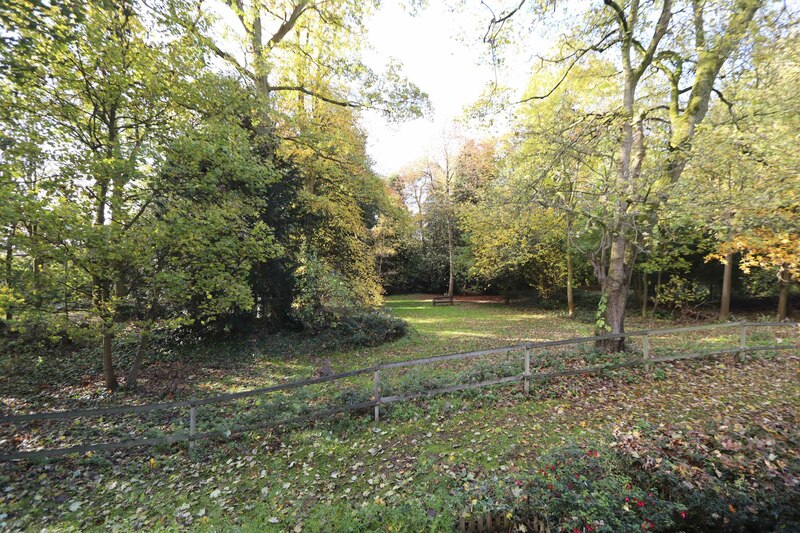 Boasting lovely woodland views in a secluded location within the village, close to the Mansion House. 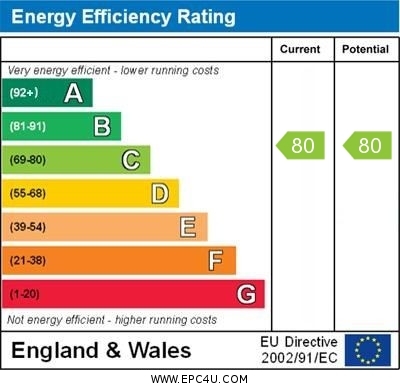 £5,704.00 pa for single occupancy, additional £300 pa for double occupancy.